When it comes to interior design, the style and type of blinds you choose is crucial to the end result of the house design you’re dreaming of. Whether you have a Mediterranean-style or contemporary home, when deciding to buy blinds for your windows, choosing the classic mini blinds also known as venetian blinds is one of the safest bet. 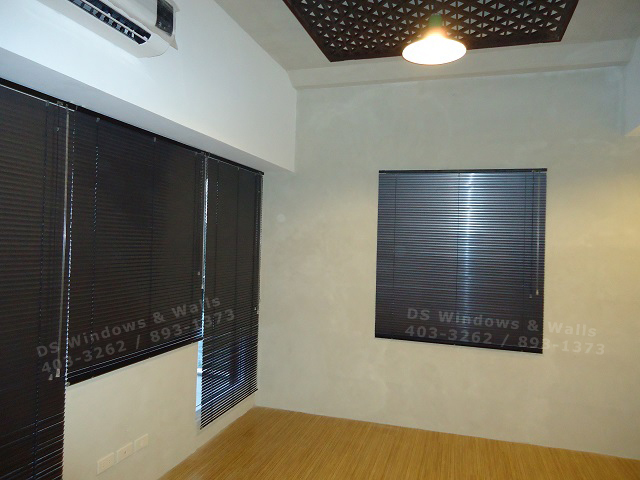 In this featured project, our client from Batangas wanted to have an elegant and luxurious-looking room for his modern home with fancy looking window covering. However, our client can’t achieve this look with his tight budget. 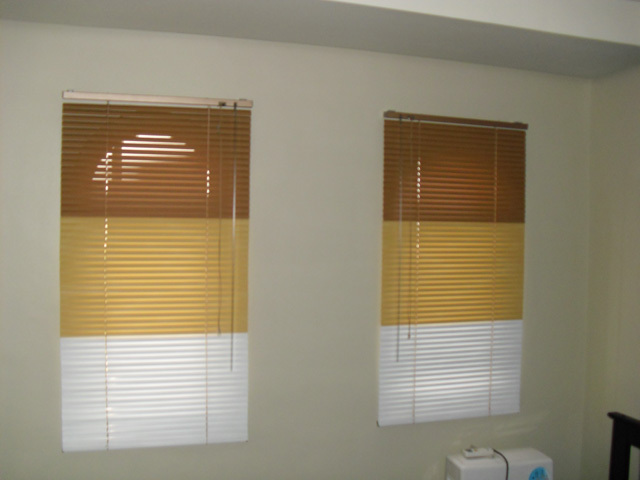 As a result, we presented our vast list of products, for him to be able to choose the window blinds that is suitable for his home and that also fits his budget. After going through the list and carefully analyzing our wide array of products, he decided to go for our mini blinds (aluminum horizontal blinds). 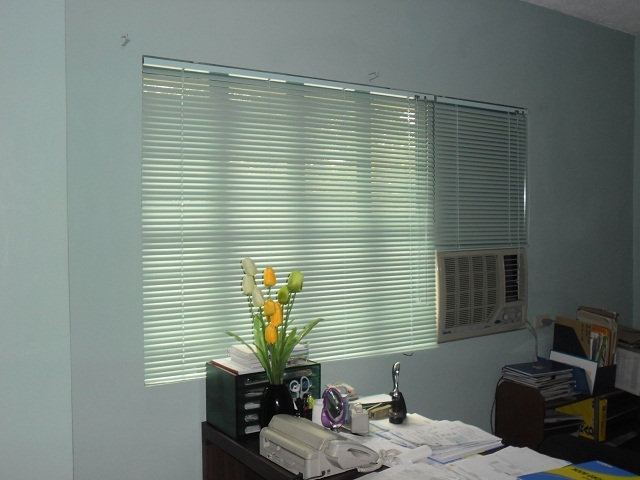 He picked the venetian blinds because of its affordable and budget-friendly cost. Even if the venetian blinds is considered a classic, by choosing the right color, you can unlock its great potential to match with the current architectural style of your home. 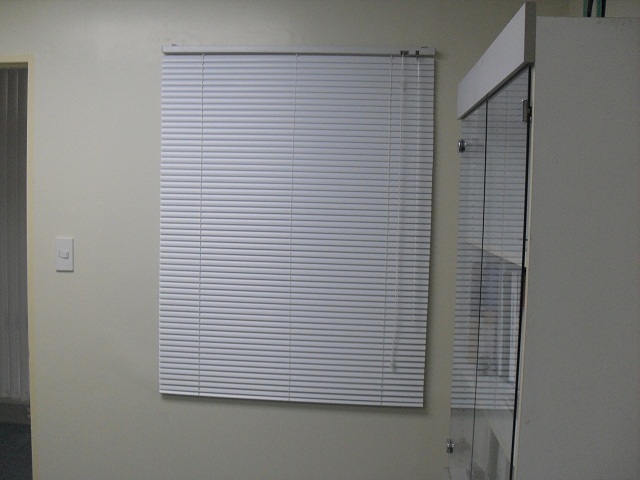 Our client placed the simplistic mini blinds in his modern house, as shown below. 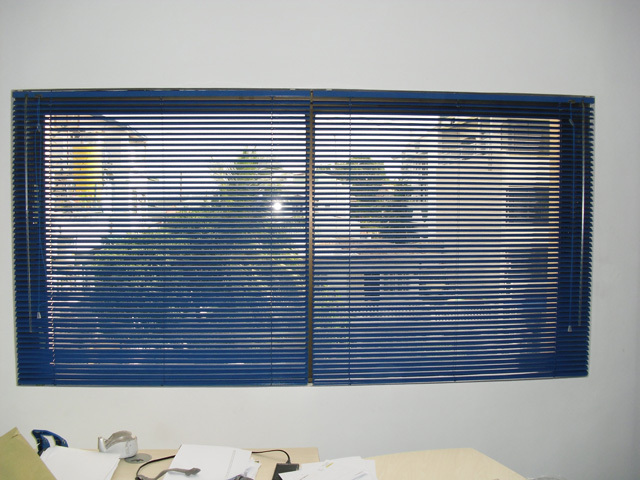 One of the best advantage of venetian blinds over all other blinds is that since its slats are small (only an inch thick), it is easy to retrofit it inside any window. 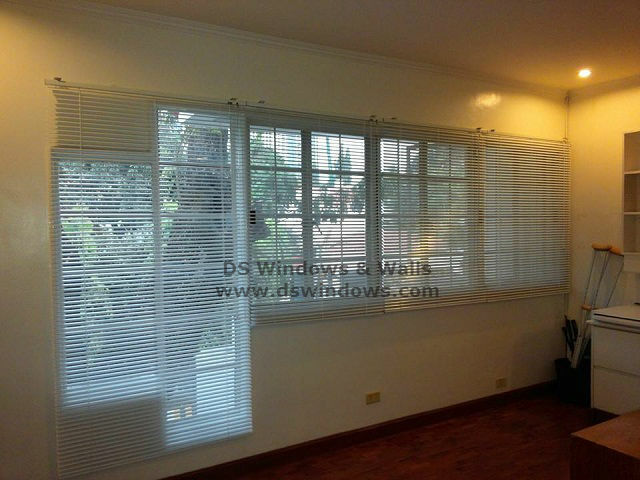 Later, you can cover it with other types of window shades or even curtains. 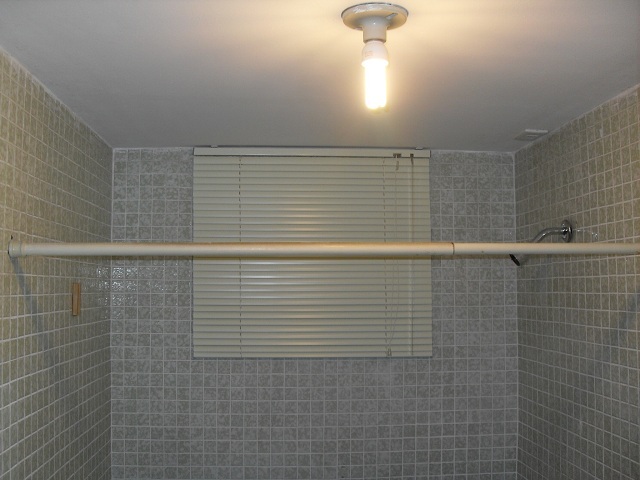 When its time to send the curtains to the laundry shop, sure enough you’ll still have your trusty venetian blinds installed to preserve your privacy and help block heat and sunlight. Our client also opted for a cool gray color with metallic finish to contrast the white wall paint and light-brown wood floor covering. 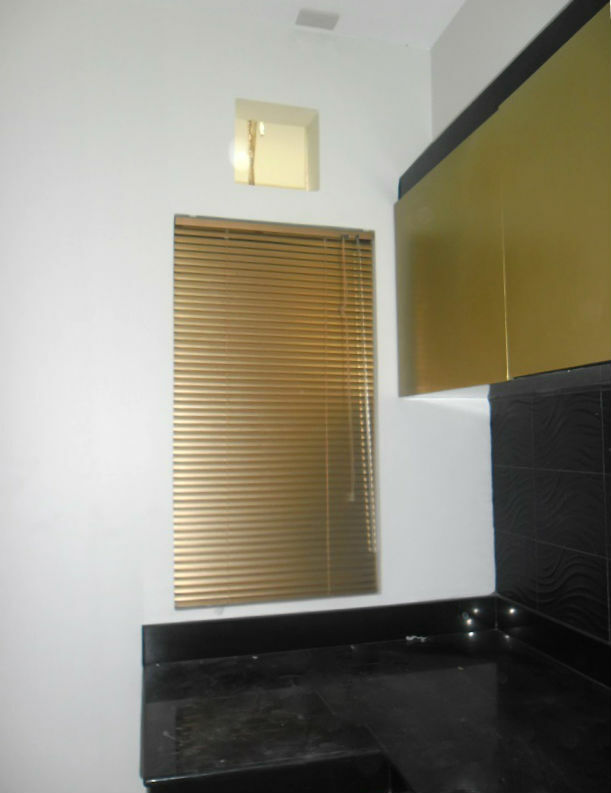 The mini blinds matched well with with the modern interior design of the room because of the choice of color for the product. It is also a good investment for your home because it is durable and will last for a very long time and you won’t need to worry about replacing it sometime in the near future. 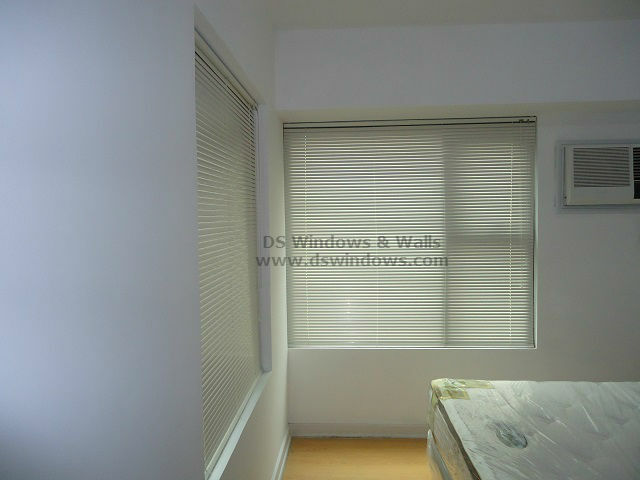 DS Windows & Walls is one of the leading company in providing blinds, carpet, accordion door and wallpaper. 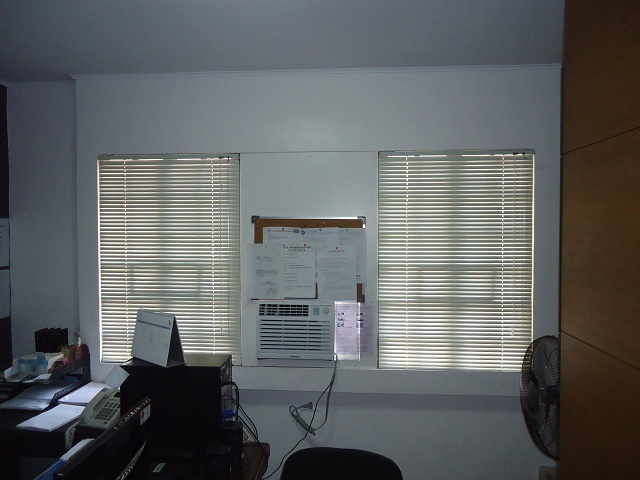 For more information of our mini blinds and to avail free estimate and quotation (if within Metro Manila) you can call us at (02) 893-1373 / (02) 403-3262 / (02) 668-9668 / 0916-311-3909 or visit our showroom at 2nd level Pacific Mall Lucena City, 3rd level Robinsons Metro East, Pasig City and 4th level Waltermart, Makati City. For Batangas area you may also call Mr. Patrick Villapando at (Globe) 0917-583-0214 or (Sun) 0922-592-6111 or 0908-989-4676.